In Mexico City librarians from Colombia, Mexico and Spain agreed there remained numerous challenges to libraries offering digital content and lending ebooks. How Can Countries Use Literature to Promote Tourism? 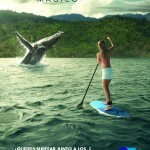 Colombia is using the tag line "Magical Realism" to promote tourism. How can other countries exploit their literary heritage to bring in visitors? A new, 228-page bookazine, La Revue Dessinée, launched this month in France in the form of a collection of comics offers news stories covering current events. 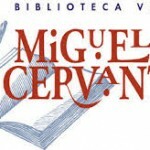 Although an ongoing economic crisis has brought a new love of books to Spaniards, budget cuts are effecting the abilities of libraries to meet the public’s needs.